Remind dog owners to control their dogs - for their safety and your liability. This Dog Sign is a vital reminder of a dog owner's personal responsibility. This dog control sign features screen printed text on tough aluminum material that will never rust. This durable municipal-grade sign features bolder black-on-yellow lettering and versatile options for mounting. 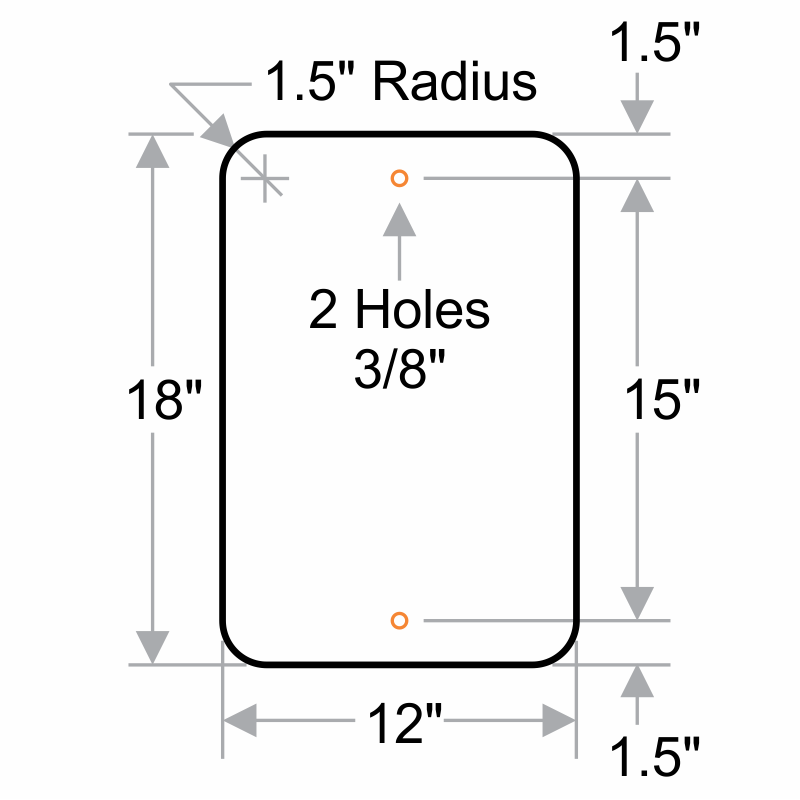 This sign features holes for effortless mounting on a post or other surface.